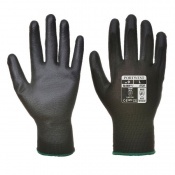 Designed to provide protection against mechanical hazards while enabling good grip for easier, safer precision handling, the Supertouch PAWA PG103 Nitrile-Coated Precision Handling Gloves are constructed from a knitted liner with full nitrile foam coating. 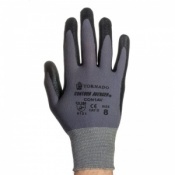 This coating provides excellent gripping ability in both dry and oily conditions and affords the wearer good dexterity and tactile sensitivity. The PG103 Gloves are fully-coated with nitrile foam to increase their durability and protect against mechanical hazards. Thiscoating promotes excellent grip in both dry and slightly-oily conditions, and, due to its flexible nature, provides good dexterity and tactile sensitivity that is ideal for general and precision handling. 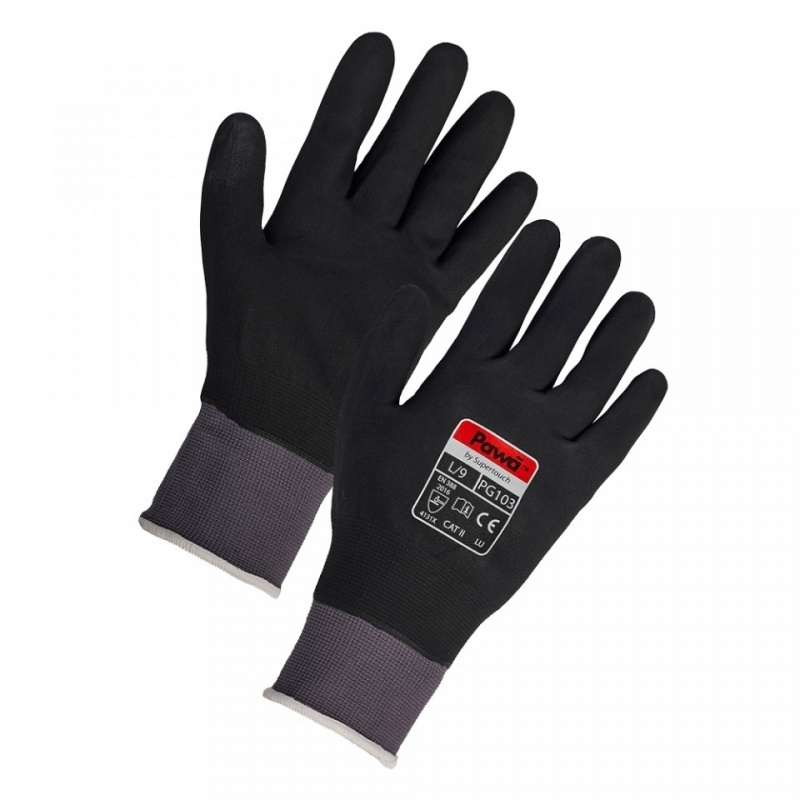 The table below shows the test results of the PG103 Nitrile-Coated Gloves according to EN 388:2016 Mechanical Risk specifications.